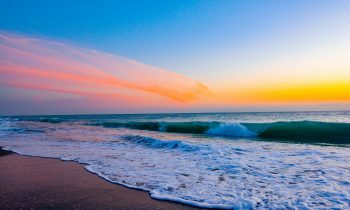 Art and cultural history connoisseurs will be pleasantly surprised (and enthralled) to discover a rich heritage of nationally recognized artists that were inspired by Fort Pierce – the place they called home. 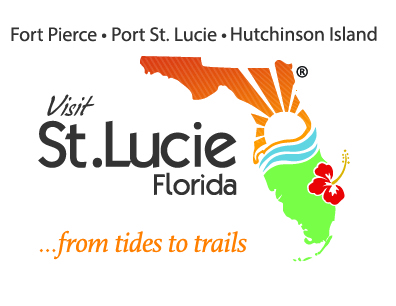 Visit Fort Pierce and learn how A. E. “Beanie” Backus (1906 – 1990) – known as Florida’s seminal landscape painter, Zora Neale Hurston (1891 – 1960) – an enormously famous and influential author of African-American literature and The Florida Highwaymen – a group of 26 African American landscape artists who have been called “The Last Great American Art Movement of the 20th Century” made their mark in American history and how their intertwined legacies still live on today in small town, Fort Pierce. 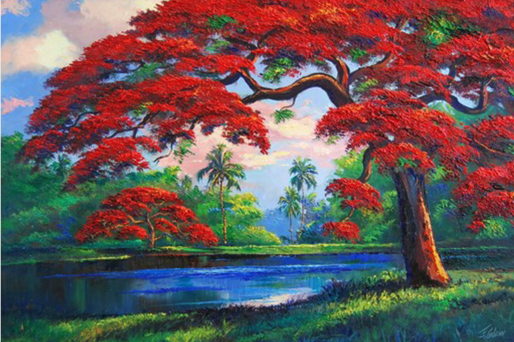 Recognized as the “Dean of Florida Landscape Painting,” Backus was a prodigious artist and tireless humanitarian. 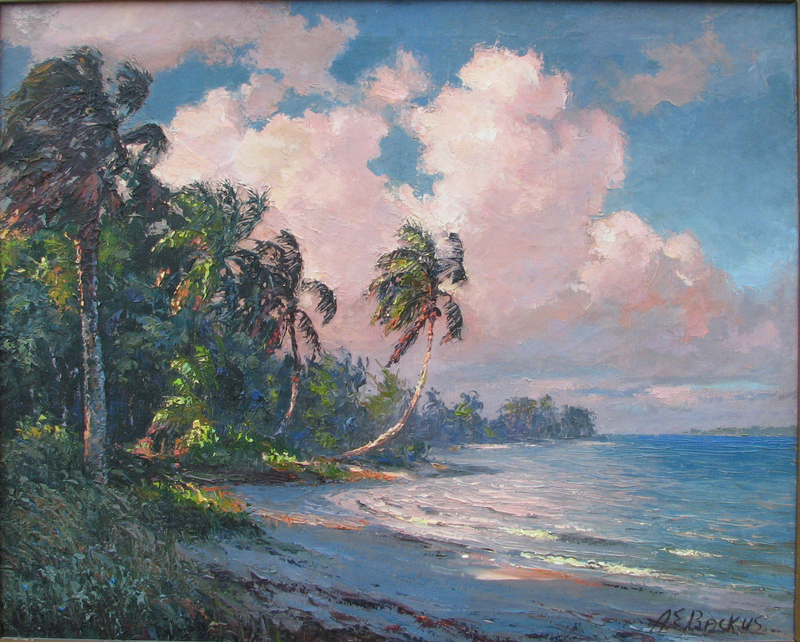 Backus spent his entire life studying his subjects; it is because of his passion for wildlife and plants combined with his natural talents that we was able to produce such accurate and captivating paintings – he was the first artist to truly see the subtle beauty of Florida and to attempt to capture it on canvas. 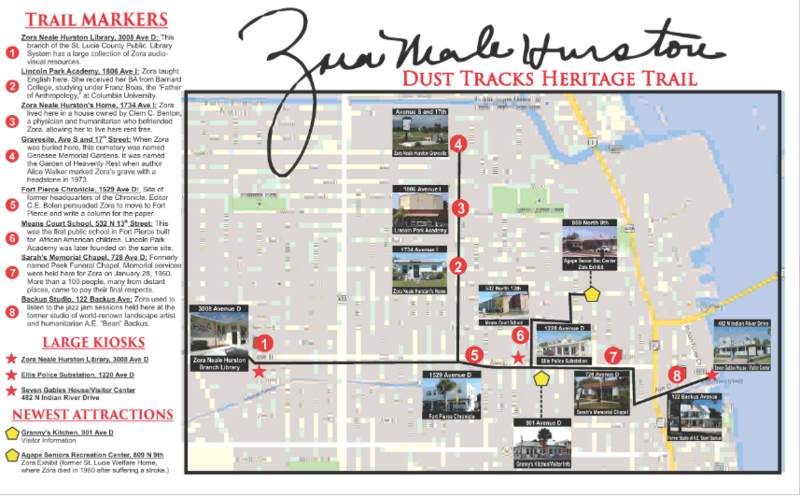 In his personal time, he was known to keep company with Zora Neale Hurston, and together, they both had a fervent passion for the youth of the Fort Pierce area which led to Backus’ time spent mentoring and training young aspiring artists such as Harold Newton, a Florida Highwaymen artist who passed along his teachings to another celebrated Highwaymen artist, Alfred Hair and many others. 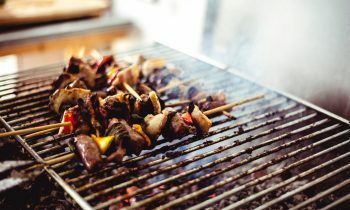 Today, the one-and-only A.E. Backus Museum & Gallery is located in downtown Fort Pierce featuring the country’s largest public presentation of his timeless works. 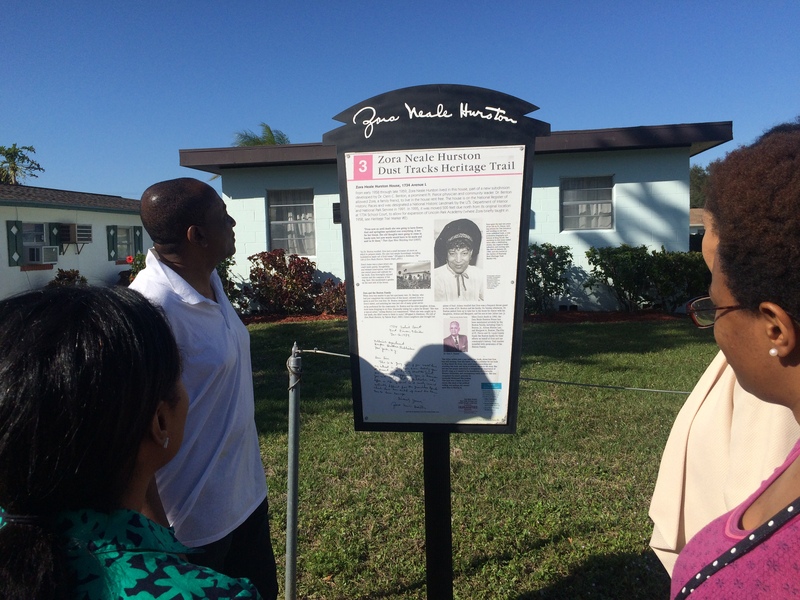 Zora Neale Hurston, the great Harlem Renaissance author who lived an amazing and colorful life, spent her last years in Fort Pierce. Best known for her novels; Their Eyes Were Watching God and Mules and Men, Hurston grew up in Eatonville, the first community in the United States where African Americans were given the right to govern themselves. 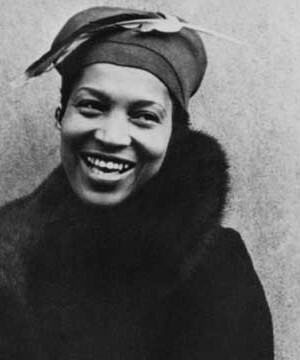 Hurston traveled to New York as the Harlem Renaissance was in full swing. 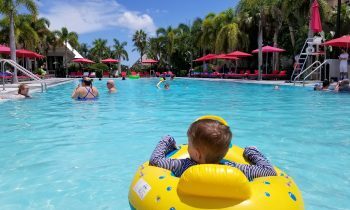 While in Fort Pierce, Zora became friends with local artist, A.E. ‘Beanie’ Backus. Beanie was an unconventional free spirit who ignored the norms of his time. He kept an open door policy in his studio where locals, black and white alike, gathered during the segregated Jim Crow years to listen to jazz records, dance, drink and share stories. 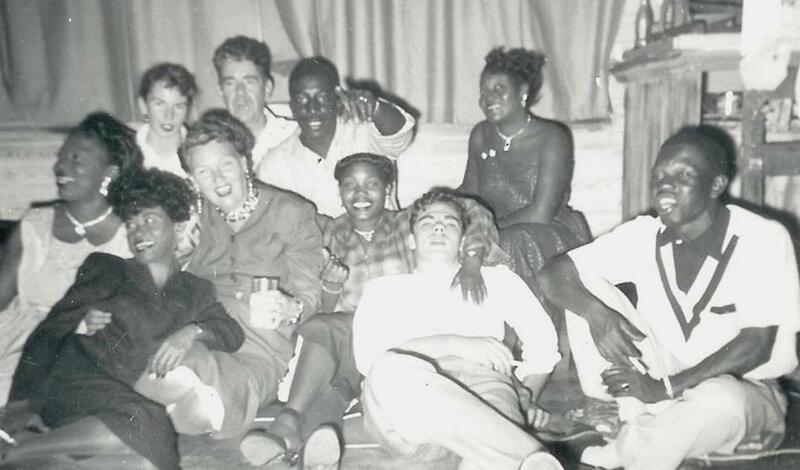 In the 1950s, Beanie became an advisor and mentor to young African American artists in Fort Pierce. 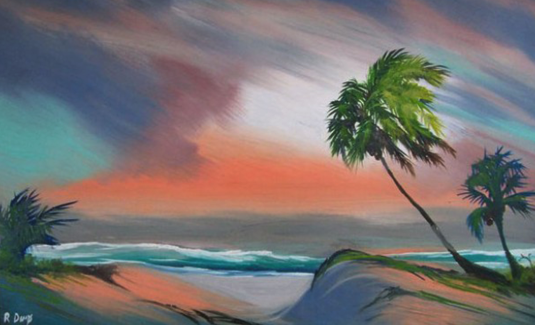 He persuaded 19-year-old artist Harold Newton to change his painting subject to Florida landscapes, and gave lessons to 14-year-old Alfred Hair. 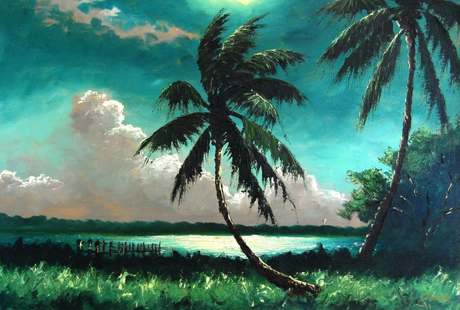 Newton and Hair became part of a group of 26 painters (25 men and 1 woman), who decades later would become known as the Florida Highwaymen and inducted into the Florida Artists Hall of Fame. This loosely-knit group of self-taught African American artists, painted Florida landscapes which they then sold out of the trunks of their cars, as a gallery showing would be out of the question at the time. 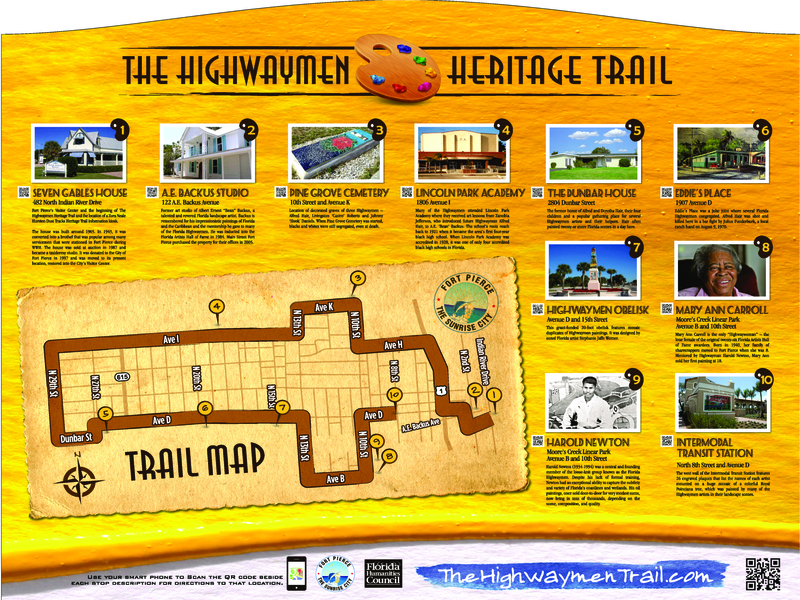 Today, the Florida Highwaymen are recognized as an important part of American folk history that you can learn about along the Florida Highwaymen Trail. 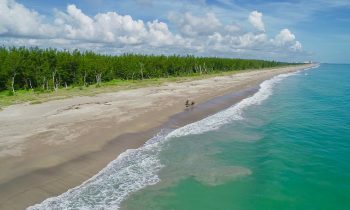 The 10 station driving trail begins at the Seven Gables House in downtown Fort Pierce, and includes a stop at the home and art studio of Beanie Backus.